Welcome to the Pikes Peak Highway! 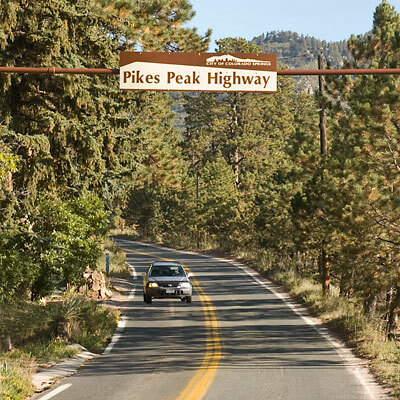 The first step in seeing the natural beauty of Pikes Peak is to get to Pikes Peak. Take your pick: a google map or a printable map. Note: This website is not affiliated with the management of the Pikes Peak Highway.